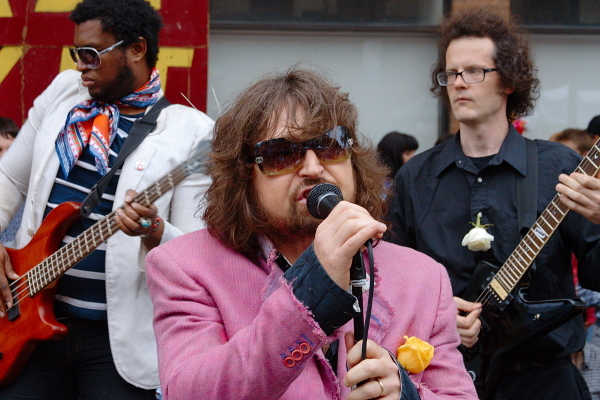 Everything tagged with "Atlantic Antic"
Despite failing to live up to their name, Les Sans Culottes received quite a bit of attention at this year's Atlantic Antic. Their peppy faux-French pop is quite charming at times. If nothing else you can listen for the few English words you know (Coca Cola! Oncle Sam!) while soaking up all their energy.